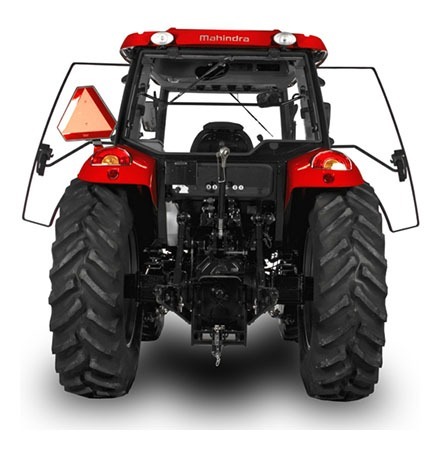 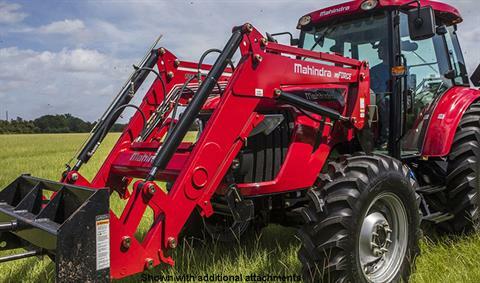 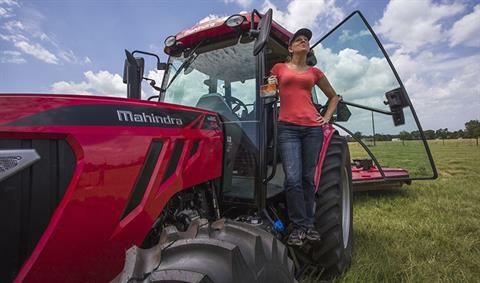 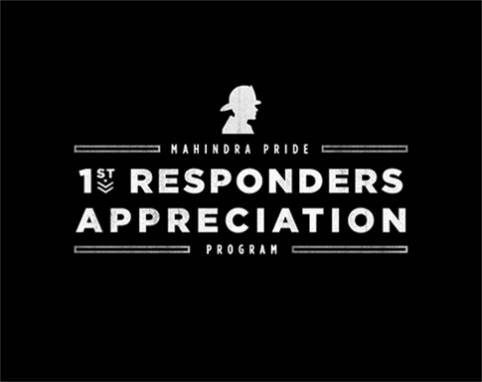 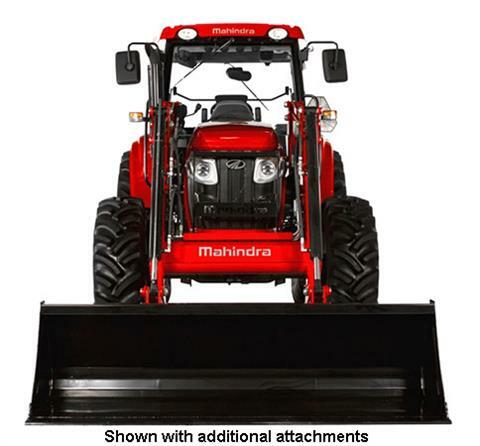 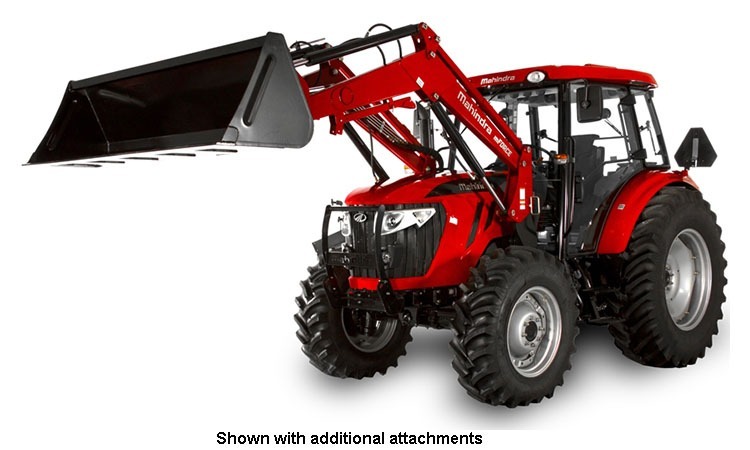 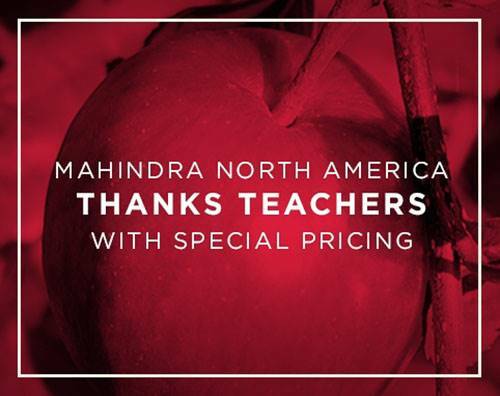 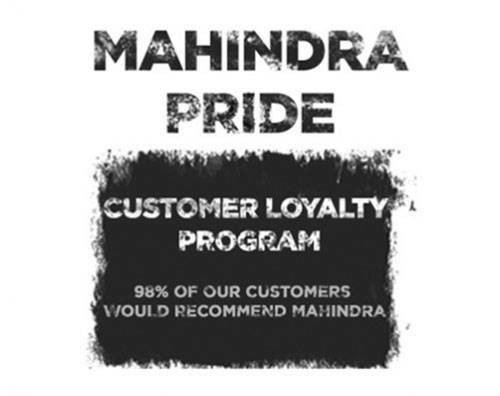 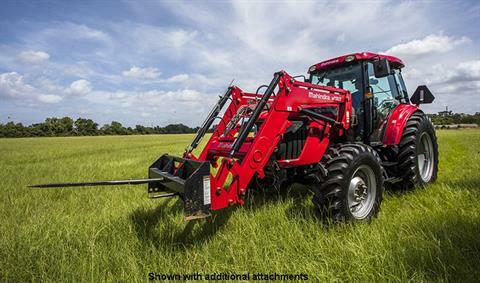 The Mahindra m105 XL-S is a powerful and heavy-duty full-size utility tractor built to work all day long. 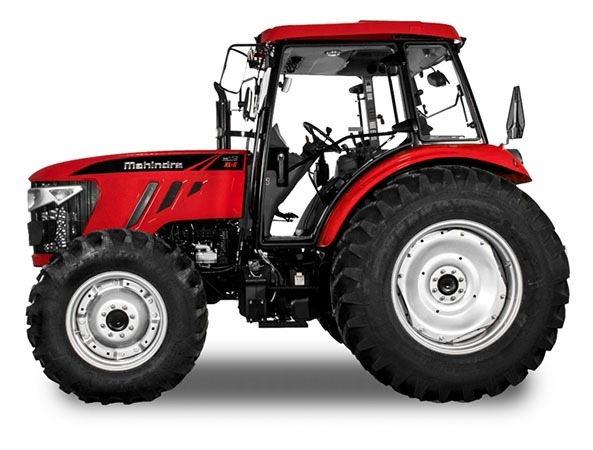 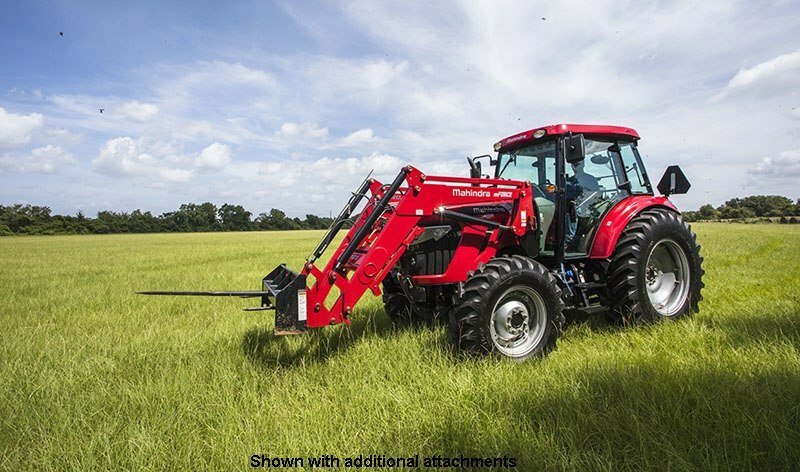 At 105 horse power with a shuttle transmission and standard 4 wheel-drive this tractor can handle your toughest tasks with ease. 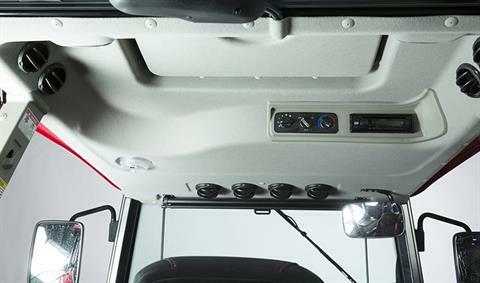 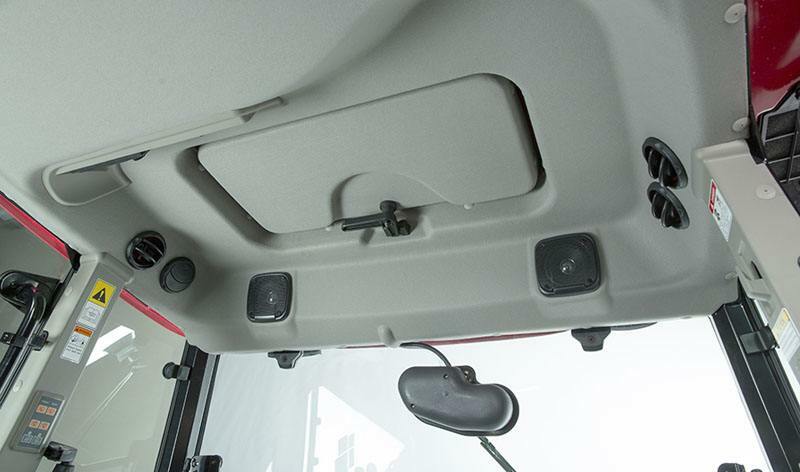 Work in comfort with the cab designed to protect you from elements so you can keep going until the job is done. 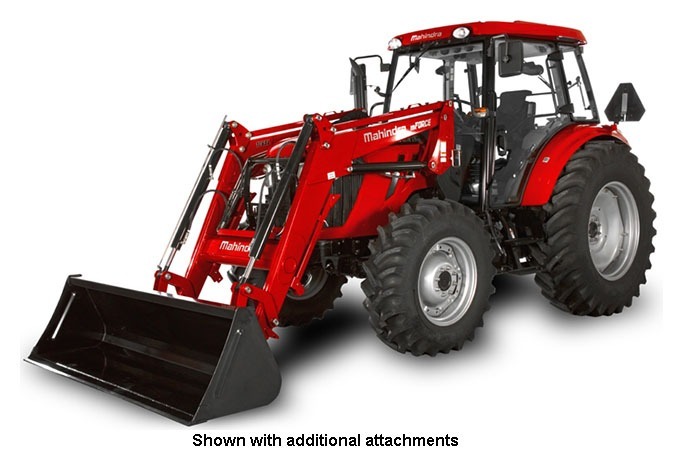 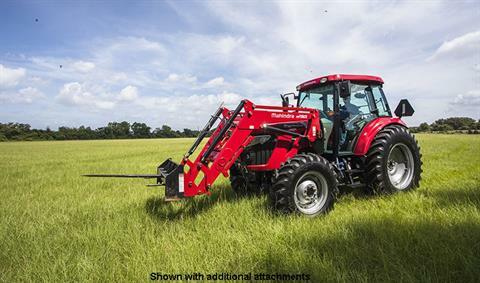 With an impressive list of standard features this tractor will push, pull, and lift more around your homestead all year long.